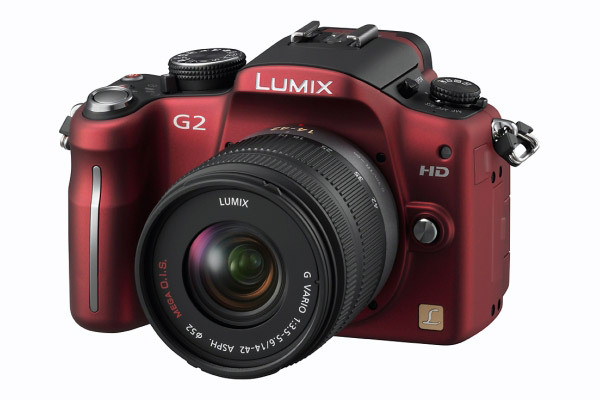 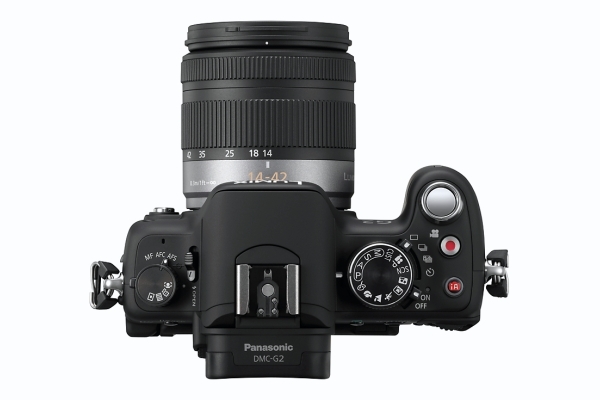 Panasonic announces the LUMIX DMC-G2, the world’s first digital interchangeable lens system camera with a movable LCD that allows for touch-control, and the successor to the award-winning and revolutionary LUMIX G1, which was the world’s first Micro Four Thirds digital camera. 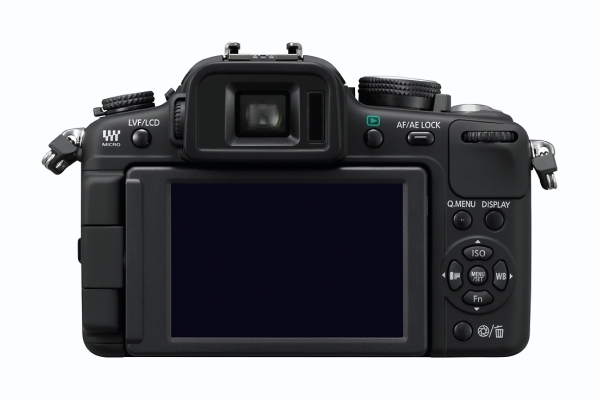 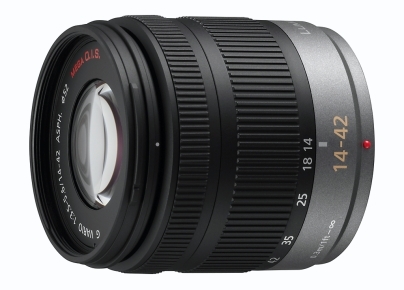 The intuitive touch-control shooting elevates the camera’s operability, letting the user adjust auto focus (AF) simply by touching the subject on the large 3.0-inch 460,000-dot high- resolution LCD. 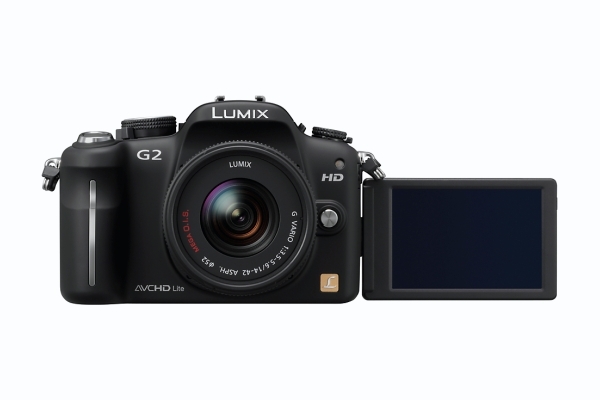 The LUMIX G2, also shoots 720p High Definition video using the AVCHD Lite format, and joins the LUMIX G10, also introduced today, as the latest models in the LUMIX G Micro System.